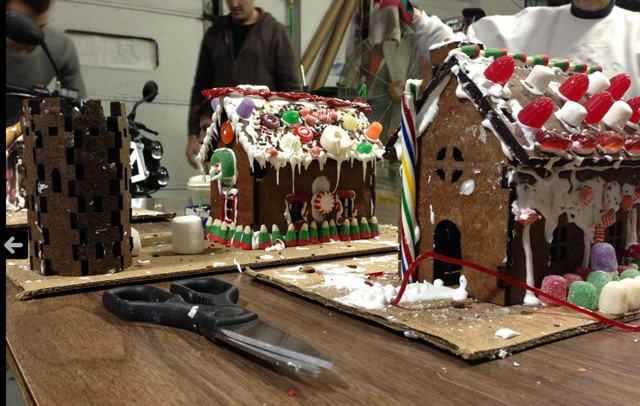 Hack A Day recently featured a series of laser cut gingerbread houses created by members of the Madison, Wisconsin hackerspace, Sector67. 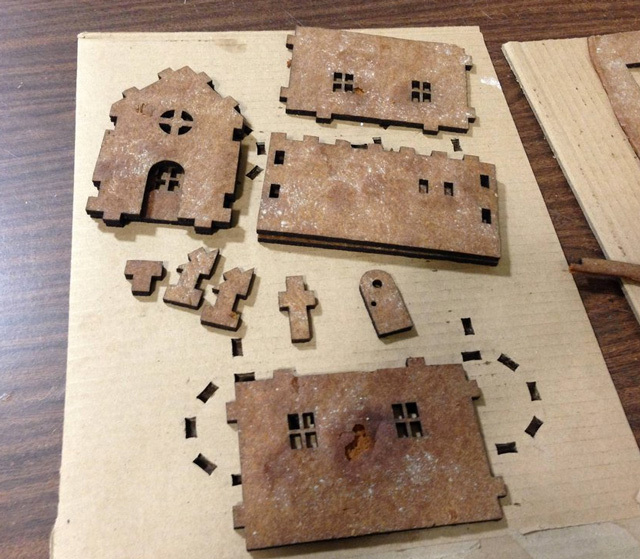 Using flat sheets of baked gingerbread cookie, they laser cut the components of the house with designs made in Corel Draw. Children decorated the finished pieces with frosting and candy. 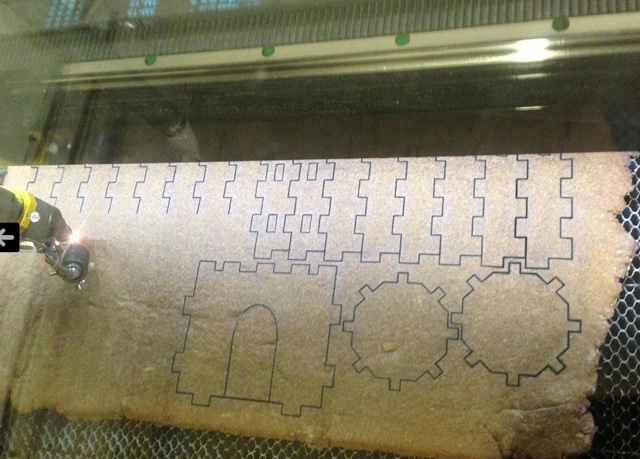 If you wish to try this at your local hackerspace, Sector67 has some helpful tips for this project and they have added their plans to Thingiverse.